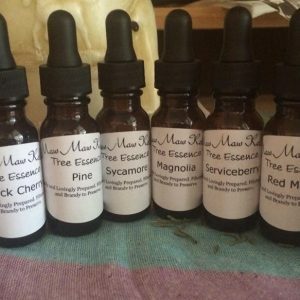 I have many Essence in stock. Just shoot me a message to see what you are looking for. I have too many to list!